Managing your brand’s social media presence is a full-time job all by itself. From creating and publishing content, to engaging with your online community and monitoring reports and analytics, without a social media agency in Bangkok – staying on top of all your social media marketing tasks can be downright overwhelming. In this blog post, we’ll cover eight of the very best social media management tools out there, and how they can help you make the most of your social presence (whether you manage independently or use a social media marketing service in Bangkok). As one of the most popular social media management tools, Hootsuite is integrated with over 25 social networks—not to mention that it lets you curate and schedule content, run social media ads, measure your social ROI, and much more, all in one place. If you’re looking to monitor multiple accounts, bulk-schedule social media posts, and interact with your audience, then Hootsuite is your winner. • Takes a bit of time to explore and get used to all its features and benefits. An all-inclusive platform, Sprout Social brings together a bunch of helpful features that streamline and simplify social media management. The platform integrates with Facebook, Twitter, Google+, Instagram, and LinkedIn—and while this list isn’t as impressive as that of Hootsuite, its great scheduling, reporting, and customer engagement capabilities certainly are. Sprout Social is actually one of the (very) select few tools that provide customer relationship management (CRM), which makes it even more valuable for your business. Its reporting system is quite strong as well—you can get analytics on performance, community growth, and demographics data. They also offer the option to export all insights into custom branded reports that can be easily downloaded as either CSV or PDF files. • Post, collaborate, and schedule messages to all major social media networks. • Insights can be exported into custom branded reports, downloadable as both CSV and PDF files. If you’re interested in a social media management tool to help you create and plan your posts, you might want to consider CoSchedule—your ultimate social media calendar. With CoSchedule, you can easily manage and collaborate with your team to create posts, tasks, and events for a variety of social media platforms, including Facebook, Twitter, and LinkedIn. Plus, it comes with ReQueue, a very handy feature that identifies optimal posting times and also fills gaps in your schedule with your best-performing posts. • Create, plan, and organise social media posts. • Find optimal posting times to ensure maximum engagement and ROI. • Fill gaps in your social media schedule to ensure consistency. 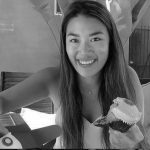 Boasting a black and white dashboard that’s both easy-to-use and rich in features, Everypost is a powerful tool that lets you curate content, create, customise, and schedule social media posts, and also pull images from Instagram, YouTube, and Flickr. 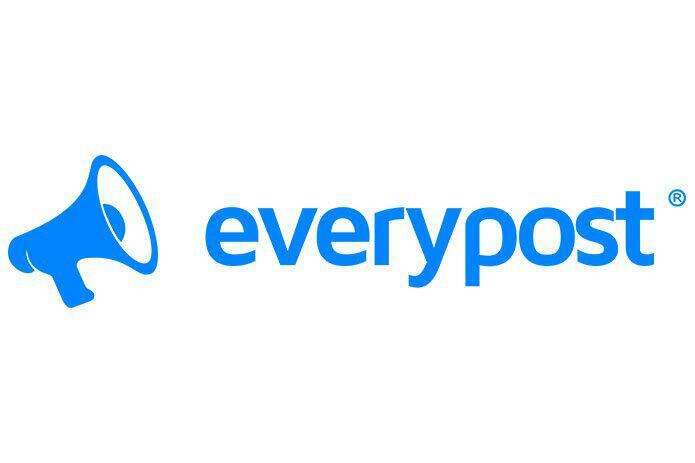 Everypost allows you to create groups of users that have access to different social accounts, which makes it significantly easier if you need to manage a team. However, you’re not getting any analytics or performance reports with this tool. For just $9.99/month, you can add up to ten social media accounts and schedule an unlimited number of posts. So it’s a great option if you’re a small business owner. • Curate content, create, customise, and schedule social media posts. • Their free plan is limited to just one social media account and ten scheduled posts per month. • No performance reports or analytics are available. It’s no secret that adding images to your social media updates can dramatically boost your social ROI. According to Buffer, tweets with images receive 150% more retweets as compared to tweets without images. Buzzsumo also showed that Facebook posts with images get 2.3 times more engagement than those without images. 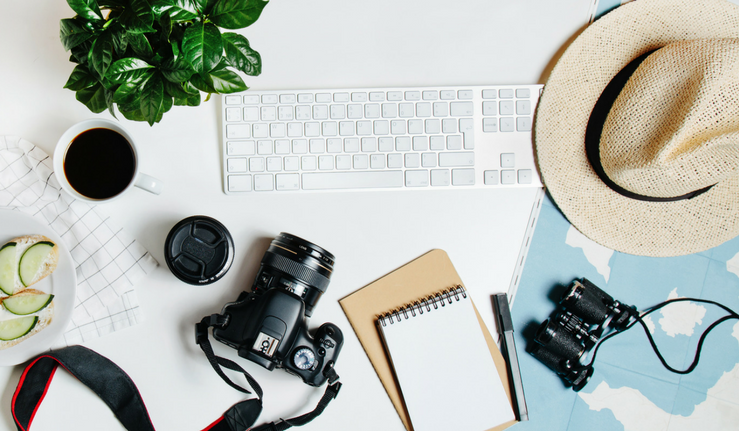 More often than not, finding the right photos to go with your social media updates can be daunting—but don’t worry, MavSocial has your back. This tool comes with a built-in image search with thousands of affordable images that are licensed for sharing. MavSocial also provides a Digital Library where you can store all purchased images, as well as your company’s assets, such as your brand logo, images, videos, and audio clips. Plus, they’re all accessible to your entire team, which makes creating social media posts simpler and faster. Mavsocial supports up to 50 different social media networks, including Facebook, Twitter, LinkedIn, Instagram, and YouTube. • Connect to your top social media networks. • Create and schedule posts with their built-in campaign calendar. • Create cyclical campaigns that automatically reschedule and repost your best-performing content. • Create media galleries using the built-in Digital Library. • Track and monitor conversations, messages, and notifications. Have you ever dreamed of having a social media content manager for a fraction of the cost? 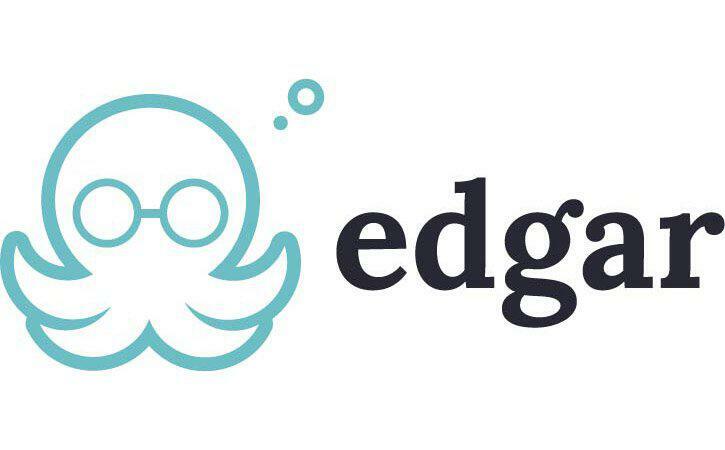 Now you can—Edgar is a social media management tool that takes a new approach to social media sharing. With Edgar, you can create an unlimited, categorised online library of social updates and add time slots for each specific category. Edgar then automatically populates those time slots with content from your library, and recycles older posts so your social media calendar never runs dry. Even better, Edgar can actually create updates for you using RSS feeds from your favourite websites. • Auto-scheduler tool pulls right from your library for quick, hassle-free social sharing. • Upload and edit in bulk. • Social calendar is automatically populated with older posts. If you’re a small business owner and need a social media management tool that isn’t too complicated, Zoho Social is an excellent option. The platform lets you create, publish, and schedule posts conveniently from their intuitive user interface. They also offer a bulk scheduler, performance reports (which include stats and analytics), Zoho customer relationship management (CRM) integration, and an advanced search feature that allows you to track your competitors, find keywords, listen to conversations, and more. Zoho’s SmartQ scheduling feature automatically scans your social following and outputs the best time for posting, ensuring your content reaches your audience at the right time. • Create, publish, and schedule (or bulk-schedule) posts. • SmartQ scheduling feature identifies the best time to post based on your followers’ location. • Intelligent performance reports that include analytics and statistics. • Search option lets you track competitors, research keywords, and listen to conversations. Although a basic social media management tool, Post Planner serves as a must-have app for both social media marketers and business owners. Post Planner was designed to help with three key social media management tasks: find and create high-quality content, plan the perfect publishing calendar, and post consistently. The built-in Find tool curates and rates content suggestions based on engagement and allows you to create a comprehensive content type-based schedule. All you need to do is pick your time slots, select a content type for each slot, and Post Planner will fill them with your chosen content accordingly. A good social media management tool helps you keep on top of your social media marketing efforts, engagement and ROI. With various pricing and capabilities, the best way to identify the right tool for you? Review the type of content you’re creating, your company or brand goals and the scale at which you’re producing, scheduling and promoting.